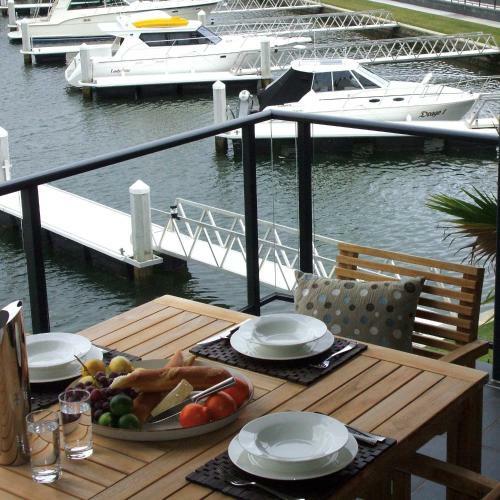 Sovereign Pier On The Waterways offers luxury waterfront accommodation with kitchen facilities and a private balcony with stunning views. Guests have access to a private marina and a swimming pool with hot tub. Free WiFi is included. 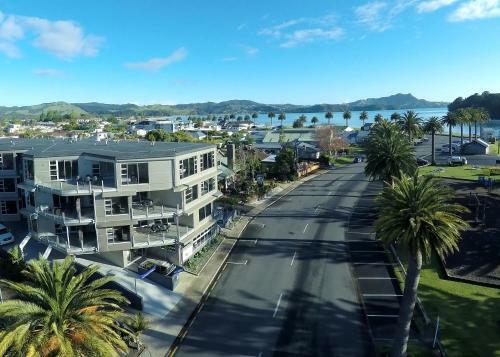 Located directly opposite the harbour and 2 minutes’ walk from Whitianga’s main beach, Esplanade Apartments offers private balconies with views of the swimming pool, marina or ocean. Set on 2.5 acres of peaceful gardens, Aotearoa Lodge offers self-catering accommodation within a 5-minute stroll of Buffalo Beach. Guests have access to a shared lounge area and barbecue facilities. 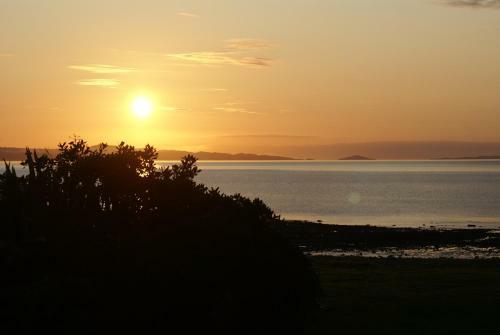 970 Lonely Bay Lodge offers luxury boutique B&B accommodation, just 200 metres from Cooks Beach. Guests have a choice of 4 spacious suites, each with an outdoor terrace and en suite bathroom. 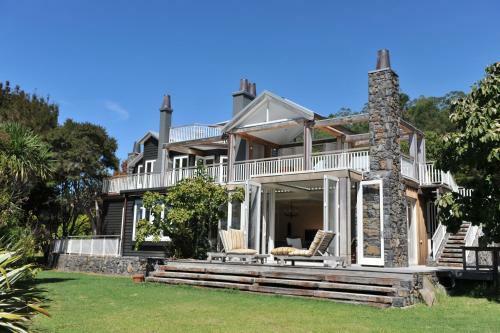 La Casa Te Puru Lodge features panoramic views of Thames, Hauraki Gulf and the rugged Coromandel Ranges. This unique Mediterranean-style villa offers rooms with views of the ocean or the Firth of Thames. Te Mata Lodge is set amongst 10 acres of private landscaped gardens, 20 minutes' drive from Thames and Te Mata Bay. BBQ facilities and kayaks are provided. Guests enjoy 100 MB of free WiFi per day. Located on the sunny Coromandel Peninsula is Sunlover Retreat. 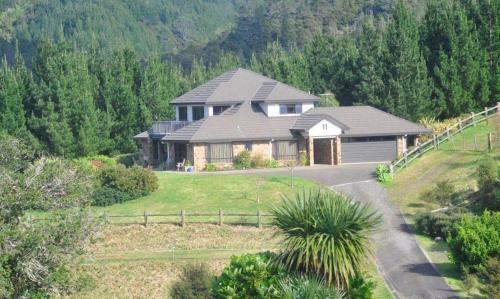 Situated in the seaside town of Tairua, it offers panoramic views of the sea, mountains and estuary. Free Wi-Fi is available. Peninsula Motel is a 10 minutes’ walk from Whitianga’s Lost Springs Thermal Pools and Buffalo Beach. The property features free Wi-Fi access, barbecue facilities and ample parking space for large vehicles like trucks and boats. Wake up to lovely views of Mercury Bay from your private patio at Ohuka Place Homestay, just 10 minutes’ drive from the famous Lost Spring. Guests enjoy free Wi-Fi and BBQ facilities. 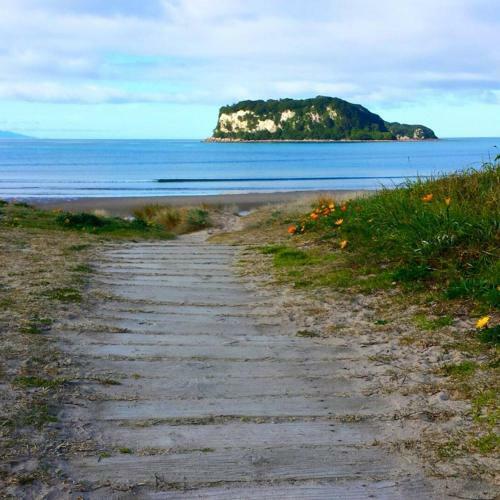 Harbour Drive B&B is located at the magnificent beach resort of Matarangi, 25kms north of Whitianga. Free WiFi and free car parking are included. The bedroom has access to a patio which overlooks the lake. Located within 100 metres of Hahei Beach, Hahei Holiday Resort offers self-contained accommodation with free on-site parking. All accommodation offers cooking facilities and a patio or balcony. Guests enjoy BBQ facilities and a children's playground. Located next to the Hauraki Rail Train, Pedlars Motel offers a choice of stylish deluxe studio's or fully equipped suites. Guests enjoy access to free WiFi and an on-site restuarant. 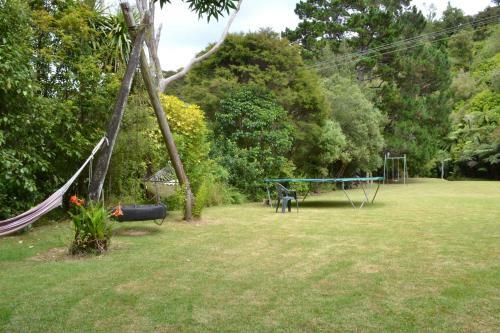 Te Puru Beach Lodge is a 4.5 star, bed and breakfast style property with a garden, terrace and barbecue facilities. It is located on the Thames Coast, 12 km from Thames and 31 km from Coromandel Town. Whitianga is 44 km away.